The Masskara Festival has always been a high-anticipated event in the City of Smiles, Bacolod. 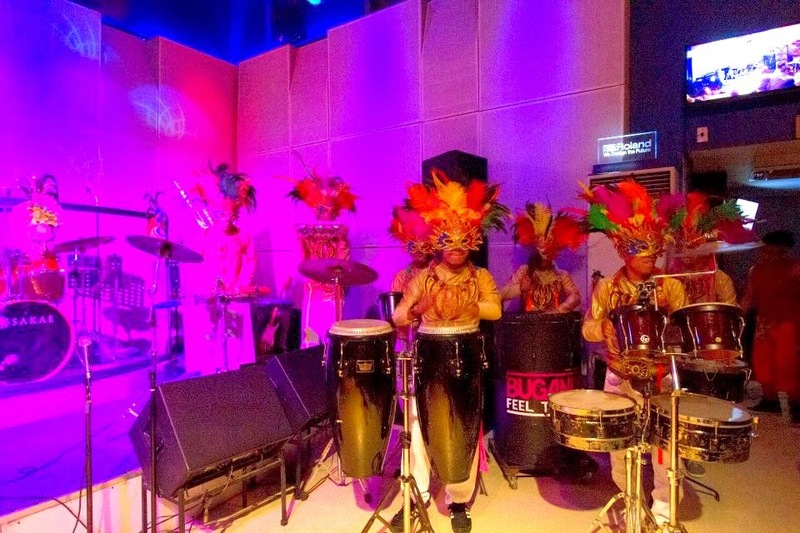 Last October 18, 2014, Tapulanga Foundation brought the festival to Manila, giving Manileños a taste of the Masskara festivities. 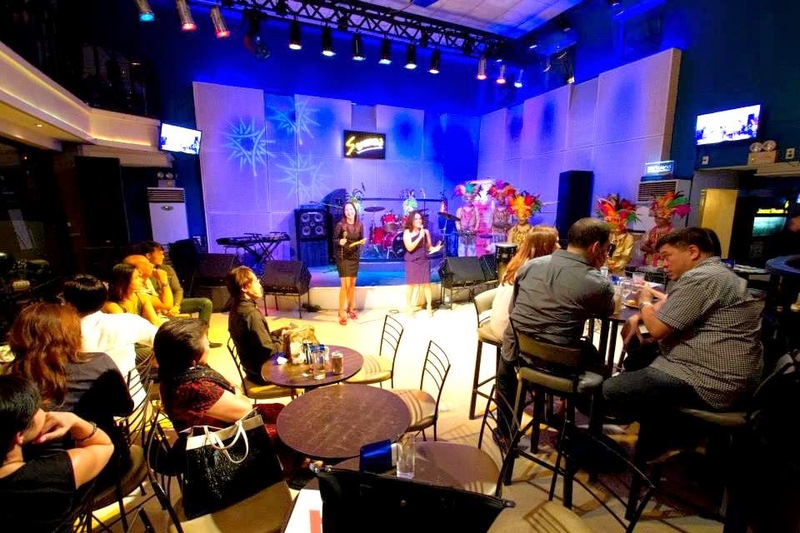 “MassKara in Manila” was held in Strumm’s, Bel-air Village, Makati. 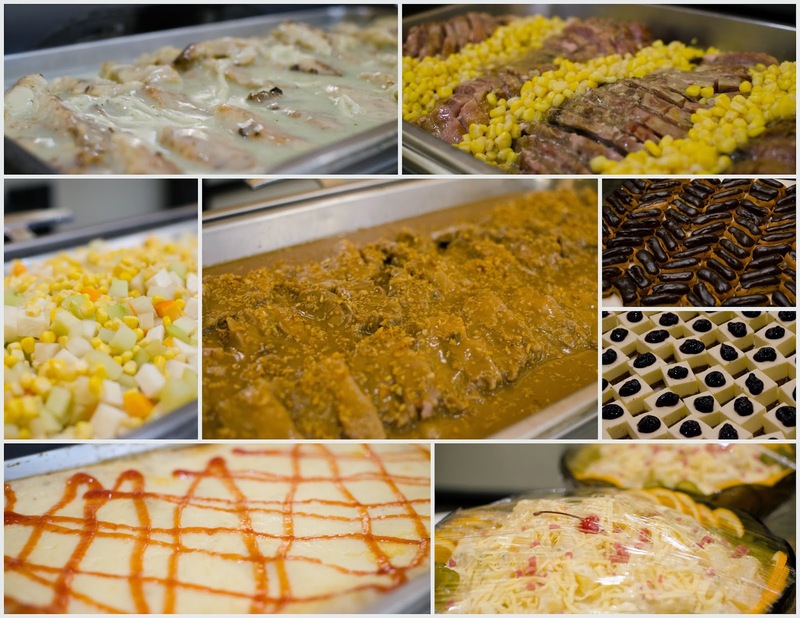 Guests enjoyed a sumptuous buffet dinner consisting of potato and tuna croquettes, buttered vegetables, Yang Chow fried rice, crispy pata, spicy beef casserole, pasta marinara, leche flan and, of course, Bacolod City’s famous blend of chicken inasal. Talented young musicians, Clara and Sarah Benin, serenaded the guests during dinner. Our masters of ceremonies, Dr. Jo-an Ledesma-Millonado and Dr. Rachel Saban-Leelin, got the crowd revved up with a Last Group Standing Tapulanga Trivia Game. The guests were then given the ultimate MassKara experience with exhilarating and exciting performances by the Buganda Drum Beaters, Poi dancers Firechill and Kazee, singer Dr. Marienella Francisco-Mallari and the Speed Dance Company. 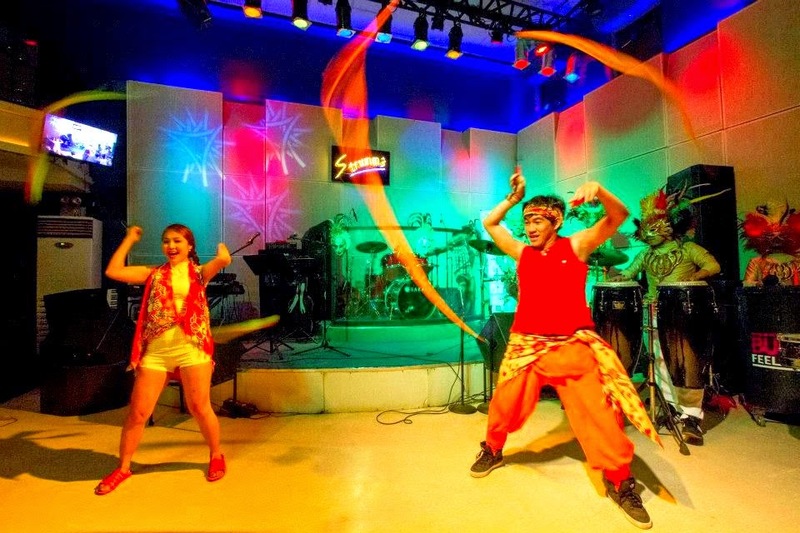 Finally, the guests sang and danced the night away with our live band performers, In Heat and Mulatto. Proceeds of this fund raising dinner party will go to Tapulanga Foundation’s college scholarship program. To all who supported MassKara in Manila, we would like to express our sincerest gratitude. Madamo guid nga salamat!!! 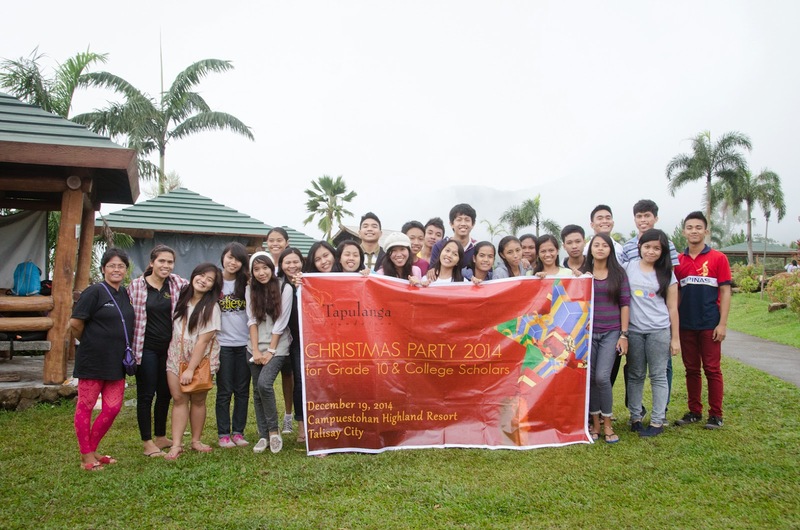 In celebrating the spirit of Christmas, Tapulanga Foundation gathered all the scholars for the Christmas Giving 2014 at the St. Francis of Assisi School in Silay City and Campuestuhan Highland Resort last December 18-19, 2014. 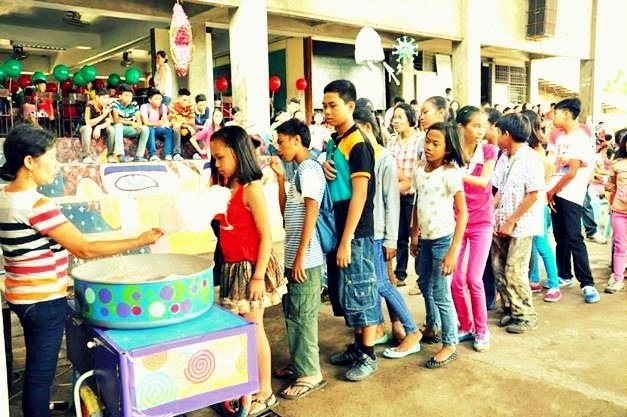 Scholars from Pre-Kindergarten to Grade 9 enjoyed a party at school with free cotton candy and ice cream and had fun playing games at the SFAS covered court and Edgardo Ledesma Hall on December 18, 2014. 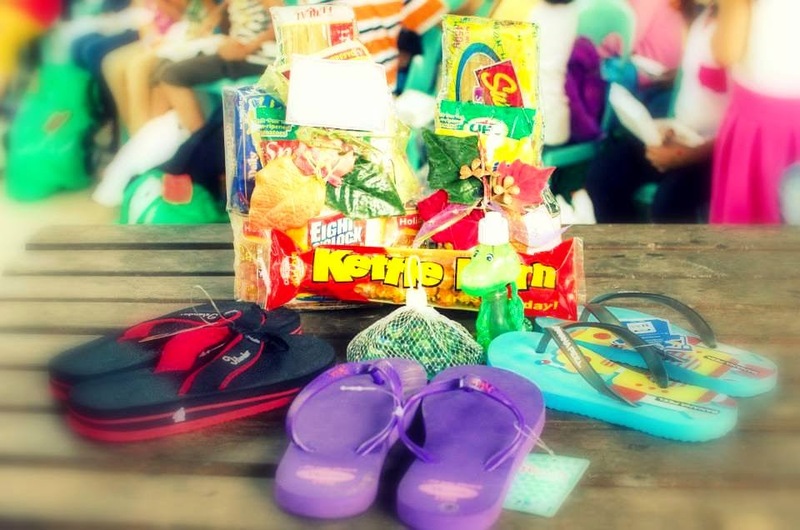 All the scholars received eco-bags with lots of goodies such as toys, Noche Buena groceries, slippers, and more. Snacks were also served for everyone. Our Grade 10 scholars had a great time out together with our college scholars at the Campuestuhan Highland Resort the next day. Each earned a free ride on Campuestuhan’s Sky Bike or Zipline. 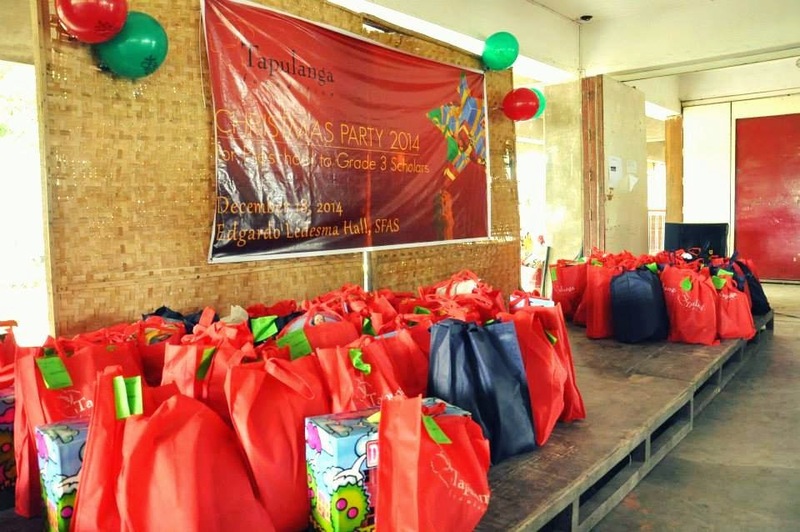 All teachers and staff also received ham and dishwashing liquid last December 17, 2014. 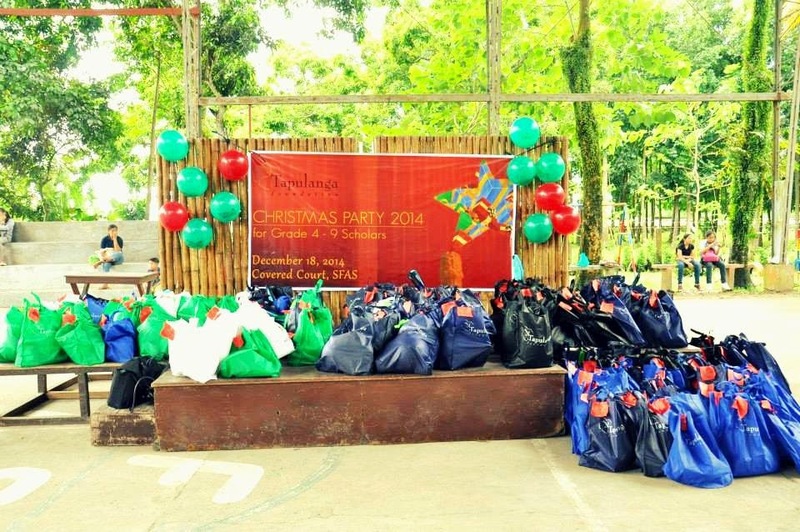 Thank you to all the generous people who helped make possible Tapulanga Foundation’s Christmas Giving program this year. You have brought BIG smiles to the children, teachers and staff and their families! Photo Credits to Jaco Paz of ABMC4, University of St. La Salle- Bacolod. 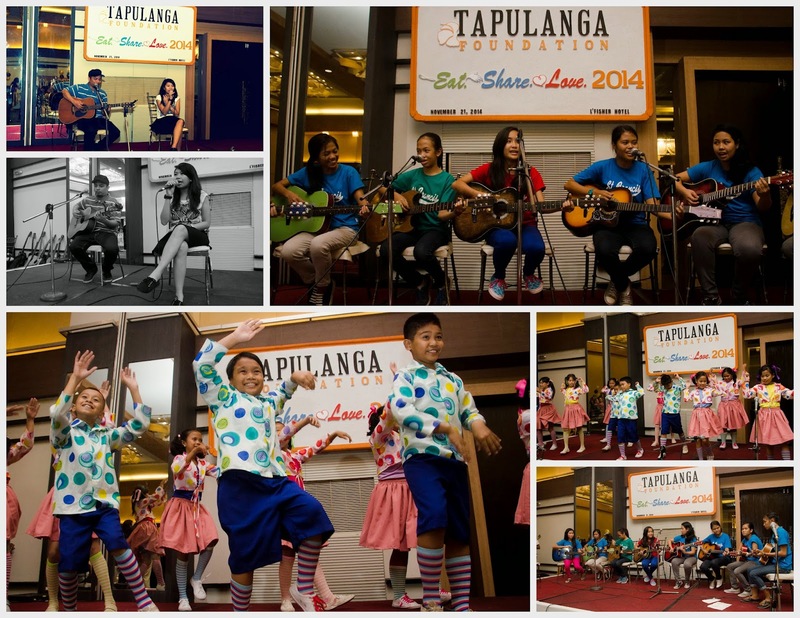 Once again, the Tapulanga Foundation hosted its annual fundraiser last November 21, 2014! Eat Share Love is on its 6th year and has attracted more than 200 people, young and old alike. 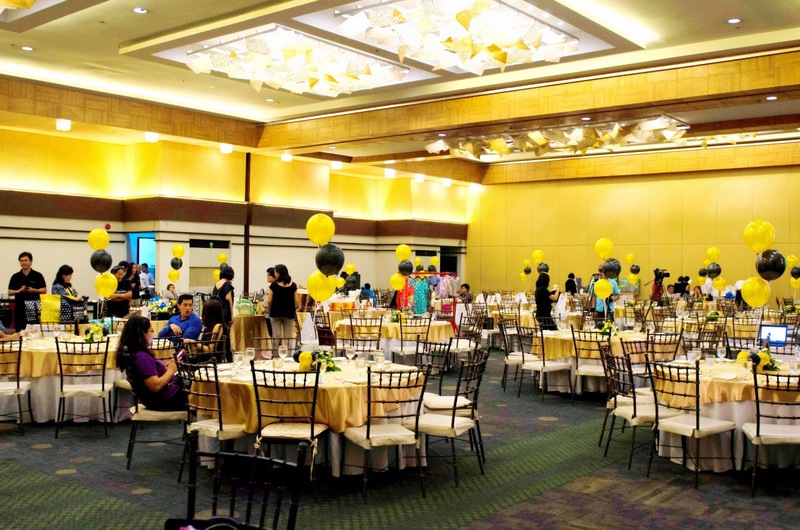 This charity event was held at the La Proa Halls of L’Fisher Hotel, Bacolod City. 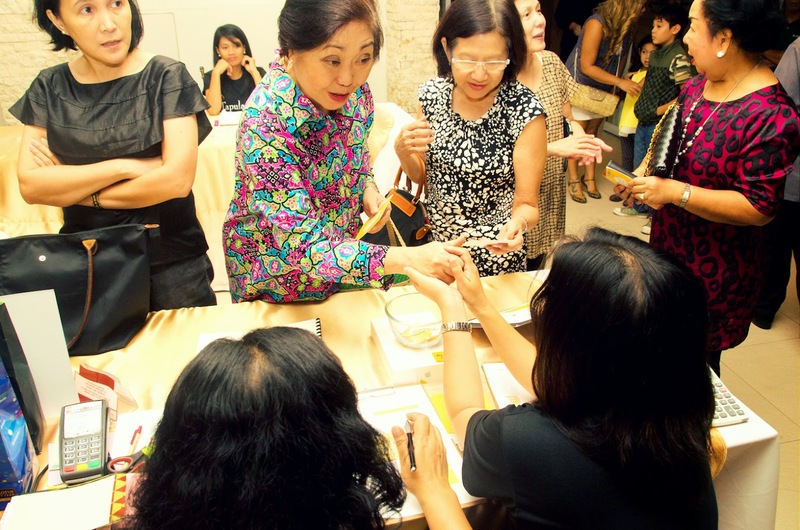 The fundraiser started its registration at 5:30 PM and opened its doors to guests at 6 PM. 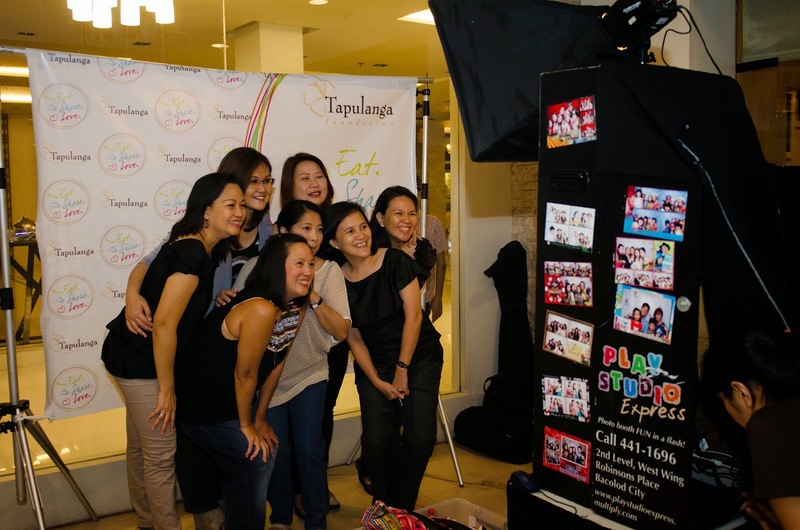 As a token of gratitude for all those who came, Tapulanga Foundation prepared a photo booth for everyone to enjoy before the activity starts. The event commenced first with the dinner and these include palatable dishes from L’fisher such as Italian potato salad, baked meat lasagna, angus beef belly pot roast, chicken relleno, fish fillet in basil cream sauce and buttered mixed vegetables; as well as chocolate eclairs and blueberry cheesecake for dessert. 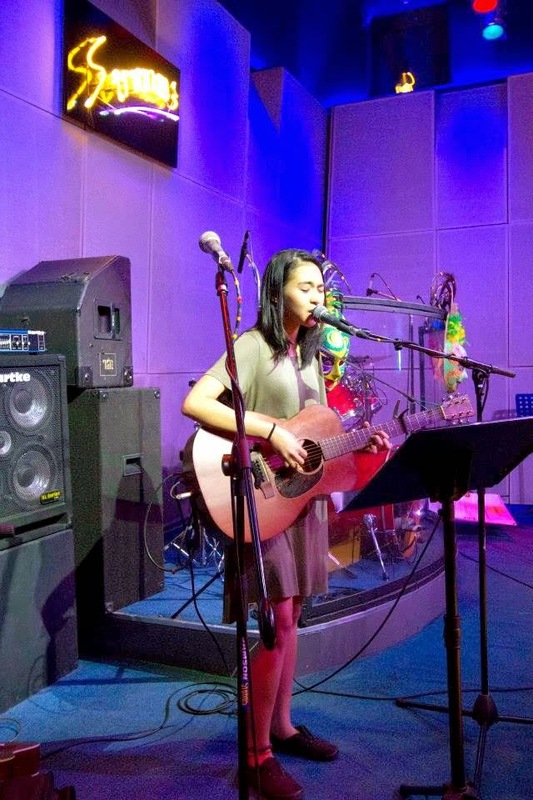 At dinner, guests were entertained by The Guitar Club and the Grade 4 Students of St. Francis of Assisi School in Silay, most of whom are scholars of Tapulanga Foundation, and a live acoustic performance by Miss Angelica Prado. 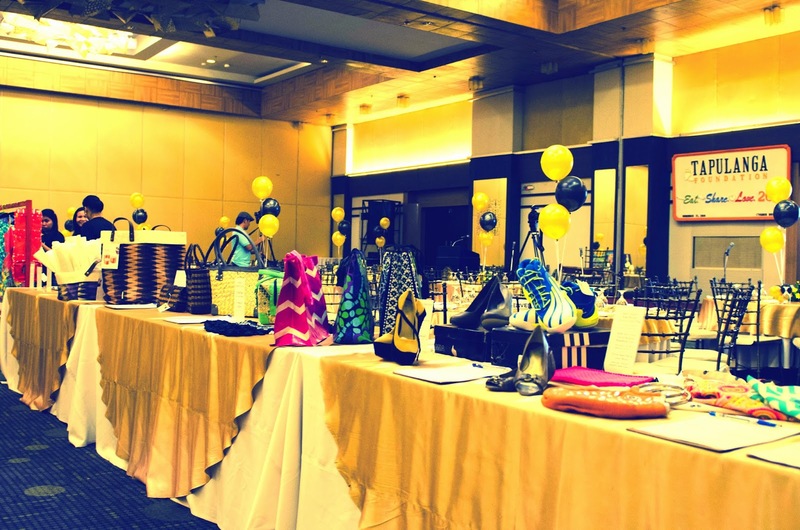 Attendees got to enjoy not only dinner and entertainment, but also had the chance to bid for toys, lamps, accessories, bags, skin care products and gift certificates from hotels, restaurants, boutiques and many more. Proceeds of the fundraising event will go directly to our college scholarship program. To everyone who came, helped, donated, and sponsored Eat Share Love 2014, THANK YOU VERY MUCH! Please visit our Facebook page to view more photos or you may click here. Photo credits to Mr. Felix Querubin and Jaco Paz of University of St. La Salle - Bacolod Yearbook Office.